In today’s complex world of health care, patients can often feel like they’re the last ones with a say in how to make health care better. But that’s not really the case. Patients do have a voice — they just don’t always know the most appropriate ways to use it. One place to start is by being prepared to ask your doctor some questions the next time you have an appointment. As a starting point, these questions are a great way for patients to open a dialogue with their doctors and other health care providers. Ultimately, seeking the right information can help lower medical costs and improve the quality of care. Up to 30 percent of health spending — about $750 billion a year — is considered unnecessary, duplicative or wasteful, according to a landmark 2012 report by the Institute of Medicine. To combat this problem, the ABIM Foundation, along with Consumer Reports and leading medical specialty societies, launched the Choosing Wisely campaign. To date, more than 70 medical societies have joined the campaign and collectively published more than 400 recommendations of tests and treatments they say are overused or unnecessary. Studies show that patients can be at risk from overtesting and overtreating — for example, having an EKG with no heart symptoms, discovering a false-positive result instead of an actual problem, and undergoing a heart catheterization when it isn’t needed. The ABIM Foundation suggests that clinicians and patients work together to choose care that’s supported by medical evidence, doesn’t duplicate previous tests and procedures, is free from harm and is truly necessary. As part of this grant project, NCHQA is partnering with Duke Medicine and the Cornerstone Health Care physician practices in the Triad. Together the organizations are collaborating on ways to reduce unnecessary or avoidable tests and treatments by 20 percent over three years. To learn more, a great place to start is with the resources available at Consumer Reports’ Choosing Wisely site and the North Carolina campaign site. 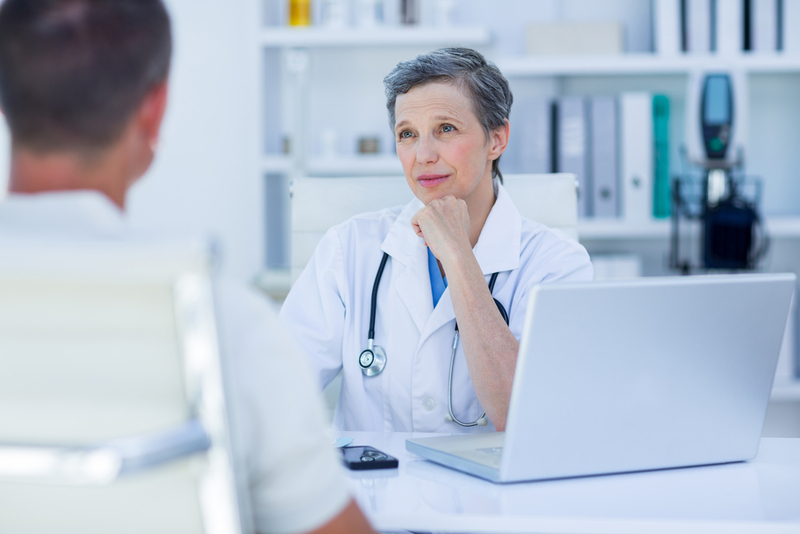 There are more than 100 downloadable brochures that help guide patients and physicians in discussing whether specific tests and procedures are necessary. The Blue Cross Blue Shield Association released a nationwide report on the decline of antibiotic prescriptions being filled in each state. North Carolina had a 27% decline compared to the surrounding states: Virginia 8%, South Carolina 18%, and Tennessee 15%.